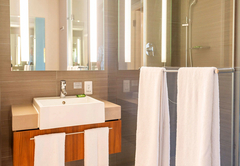 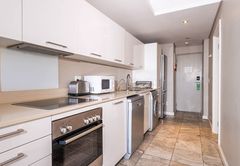 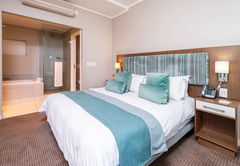 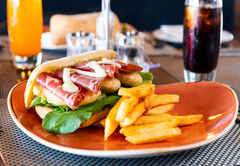 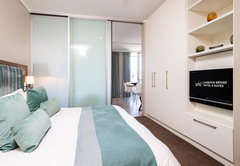 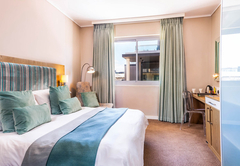 Harbour Bridge Hotel & Suites is a 4 star graded hotel offering Foreshore accommodation in 58 guest rooms. 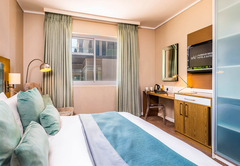 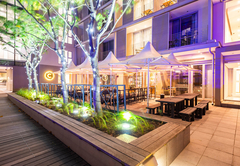 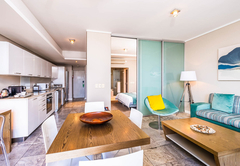 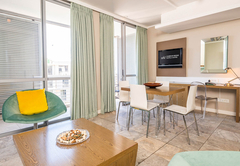 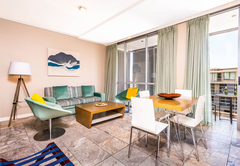 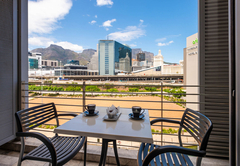 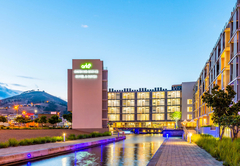 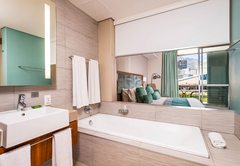 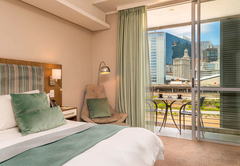 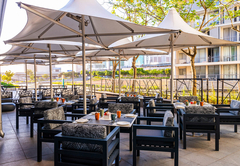 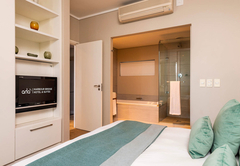 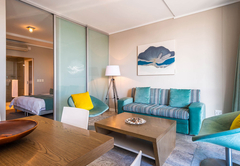 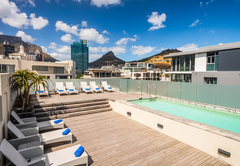 Set against a backdrop of ocean and mountain views and ideally positioned on the fringe of the V&A Waterfront, this state-of-the-art hotel in Cape Town offers a 360 degree view of the best the 'Mother City' has to offer. 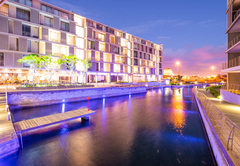 With a fresh water canal running through the hotel Harbour Bridge Hotel and Suites links the city to the sea. 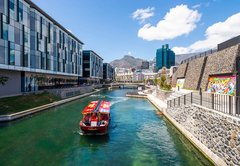 The paved pedestrian walkway of the Precinct follows a cool and exciting cosmopolitan look and feel, seamlessly connecting the hub of the Convention Centre to the Waterfront. 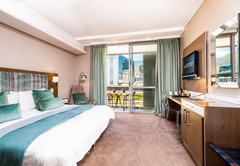 Perfect for both business and leisure travellers. 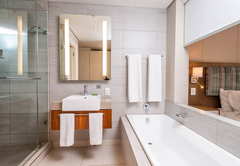 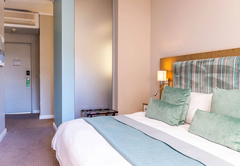 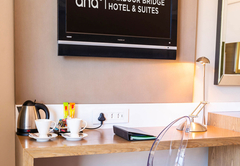 Offering 40 luxury rooms and 19 suites, Harbour Bridge Hotel and Suites offers clear lines and high-quality furnishings, along with pure luxury and modern elegance. 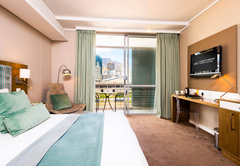 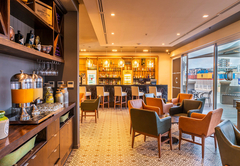 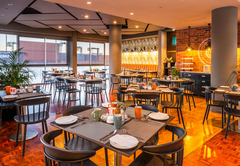 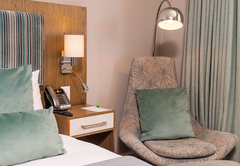 Four-star amenities combined with state-of-the-art meeting facilities will make Harbour Bridge Hotel and Suites the hottest property on the business and conference circuit. 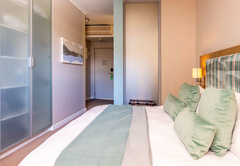 Response timeHarbour Bridge Hotel & Suites typically responds to requests in 5-10 minutes.